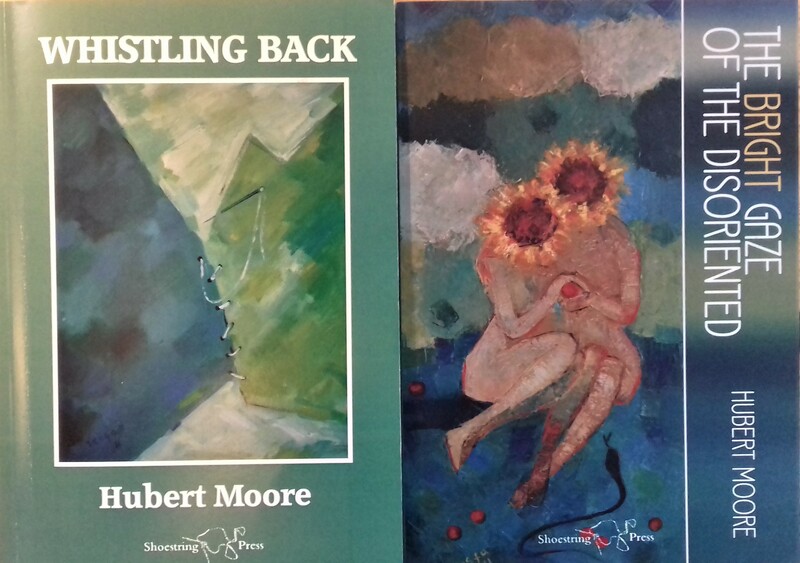 I didn’t know the work of the poet Hubert Moore until a week ago and am delighted to have found it. You can read an interesting interview with Hubert here , and more of his work on Anthony Wilson’s blog here and Kim Moore’s blog here. One of these things is parents. before they’re caught, before they get sent back. (Shoestring Press, 2014.) It reminds me a little of Raymond Carver’s ‘Happiness’, in that an ordinary, intimate moment is observed and shared. Unlike Carver’s poem, however, there is a sense that such moments of happiness do not just belong to childhood but can and do reoccur throughout ours lives. Apart from the effortless skill of the writing, it is in recording and celebrating such a simple moment of human affinity, connection and interdependence, that makes Moore’s poem one of the many gems to be found in his collections. This can’t be willed of course. lets him do it, trusts him. hosing the first one’s boots.